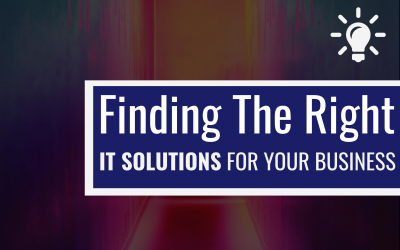 Looking for IT Support services to suit your business? Stanfield IT are a professional team of technical staff and engineers who can deliver on your business IT Support requirements. Stanfield IT have support plans to meet different business needs, we understand one size doesn’t fit all. We provide IT support by the hour or through managed services solutions. 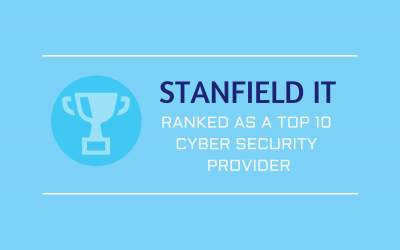 If you are looking for ways to reduce your IT costs and and give your team the support they need have a chat with Stanfield IT today. Cloud Support: Google G Suite, Office 365, AWS and Backspace. We provide reliable support on demand, over the phone, on site or via our email or ticket management system. Our team are experienced across industry, systems and platforms. We communicate in layman terms we are responsive and fast at everything we do. Everything we do is done with cyber security at the heart and center of every interaction. We are always looking at ways to improve our clients experience and experience. We support Sydney’s North Shore, Northern Beaches, CBD, North Sydney, South Sydney, Eastern Suburbs, and Sydney West. The best IT Support services comes from a team who knows what they are doing. A proven track record, with client testimonials and case studies will help you learn about their capacity. 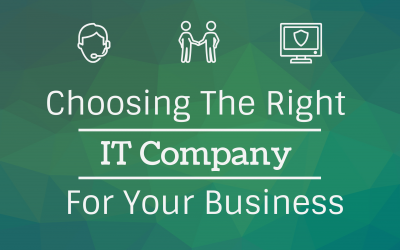 Look for IT Support services that fit with the way your business operates. Look for a support plan that works for you. Every business is different and should get the support they need. Support packages should only deliver what you require and no more. The cost of labor and applying resources is typically the most expensive part of any support contract. Make sure you are getting only what you need. Security must be paramount. If your provider isn’t talking about security or asking about your cyber security then you should be worried. Change happens every day in the IT Support space. Find out what your provider is doing to help them continue to adapt to the change. If they aren’t adapting new ways then your business will fall behind.